EUR/JPY struggling with the 100-day MA.Capped at 103.28, the EUR/JPY eventually gave in to selling pressure as investors seem unprepared to see the cross operating consistently above the 100-day MA. Except for the 31-Oct BoJ intervention spike, the EUR/JPY has been trading below the 100-day MA since July, then at 116.42. 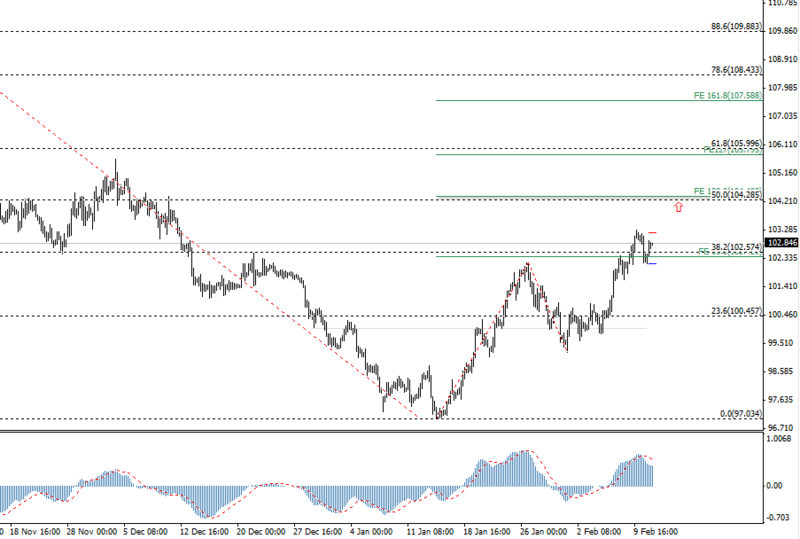 At the moment of writing, the pair is quoting at 102.58. there are resistances at 103.25, 103.55 and 104.00. On the downside, supports might act at 102.85, 102.20 and 101.75. Karen Jones, analyst at the Commerzbank suggests buy dips at 102.20 and 101.10, with stops below 100.30. The bullish suggestion comes from the erosion of a key resistance. “EUR/JPY has eroded key short term resistance at 102.55/60 (38.2% retracement of the move down from the October peak) and in doing so introduces scope to 104.30, the 50% retracement of the move down from November. There is room for a move now to the 200 day MA at 107.72”, wrote Jones. 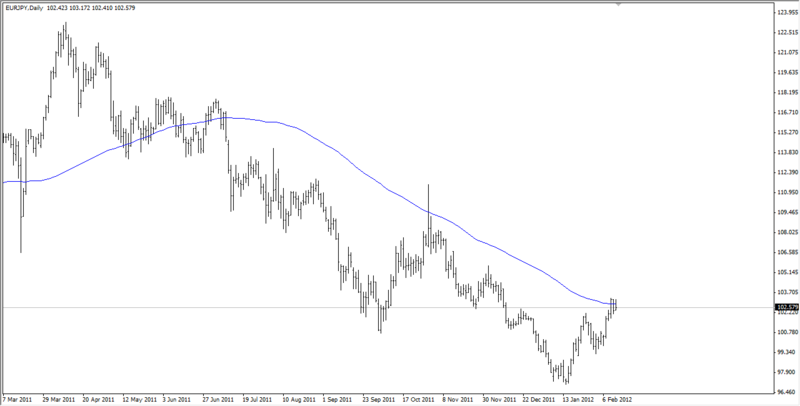 Support for this bullish view is at 20-day MA, currently at 100.33, and then follows 98.60 (61% Fib).